We cover the Greater Manchester region reaching as far as Stockport. We are a Manchester based fencing company and have been in business since 1999 with over 30 years experience. Over the years we have built up an excellent reputation for manufacturing, delivering and fitting quality Fence Panels at a competitive price. We manufacturing all our Fencing onsite and will happily deliver and fit the Fencing for you. 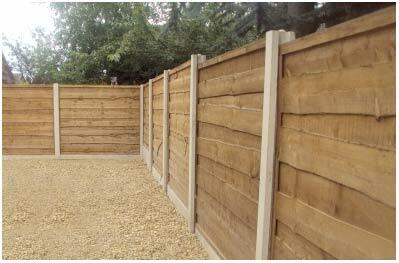 We stock all types of fence panels. 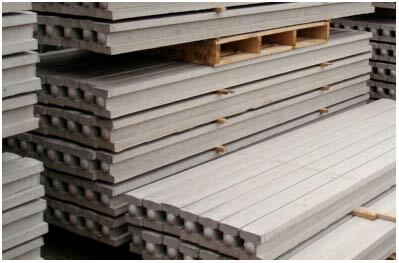 We specialise in Heavy Duty Waney Lap, Standard Waney Lap and Vertical Boards. 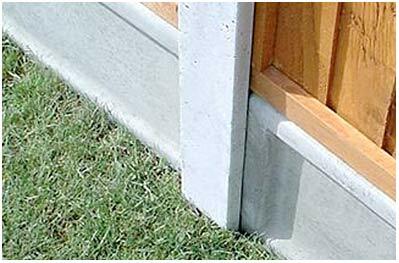 We don’t just build and supply Fence Panels, we also stock Concrete Posts, Base Panels, Bow Tops and Schollops. We can also provide Cement, Post Mix, Building Sand and Building Stone. 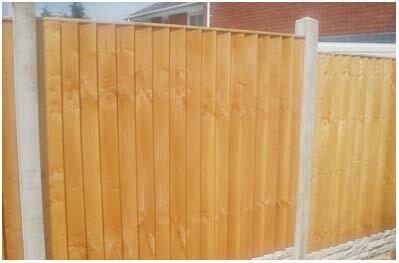 We specialise in the manufacture and build of Fencing, all our work is beautifully built. Pendlebury fencing are e believe in Quality products and professional service which makes us stand out from the rest. Stockport, Cheadle, Altrincham, Wilmslow, Hyde, Sale, Denton, Macclesfield, Hazel Grove, Chorlton, Didsbury, Burnage, Reddish, Levenshulme, Gorton, Handforth, Alderley Edge.